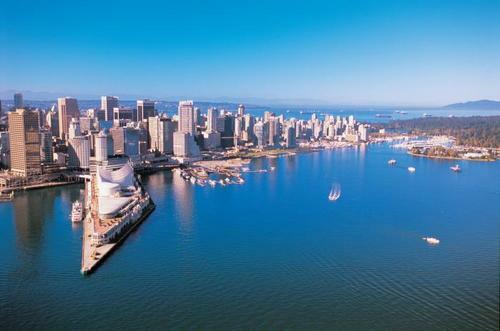 Vancouver, BC Canada – Welcome to CICE 2014! 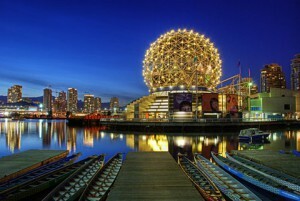 Vancouver is one of the most cosmopolitan cities in North America. Its kaleidoscopic cultural scene reflects the West Coast’s diversity and cosmopolitan spirit. Whether in the performing, visual, literary or media arts, this positive multicultural influence fuels events throughout the Lower Mainland. From First Nations artworks to smoked salmon and quirky clothing designed by the city’s up-and-coming new fashionistas, Vancouver has a basket full of tempting and original shopping options for visitors. And it’s not just souvenirs that will fill your suitcase; the city is divided into several distinctive shopping areas, each with their own specialties. Vancouver enjoys warm, comfortable summers with moderate temperatures that are tempered by sea breezes. June daytime temperatures linger just above 20º Celsius (70º Fahrenheit). Evenings, especially in the surrounding mountains, can be cool, so it’s best to pack a light jacket and sweater. For the fifth-straight year, Vancouver has been ranked the “most livable city in the world”. Surrounded by sparkling water on three sides and nestled alongside majestic coastal mountain ranges, Vancouver is situated in an exceptional natural and picturesque environment. 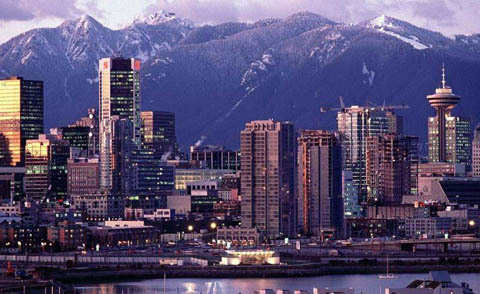 In 2010, Vancouver was the host city for the XXI Olympic Winter Games and Paralympics. Vancouver has the smallest carbon footprint of any major city in North America and is a leader in green building planning and technology. Vancouver is not only rated for tangible infrastructures, but has a natural beauty and a rich multicultural heritage. Its beauty, sophistication, people-friendliness makes it a popular meeting place and tourist destination.